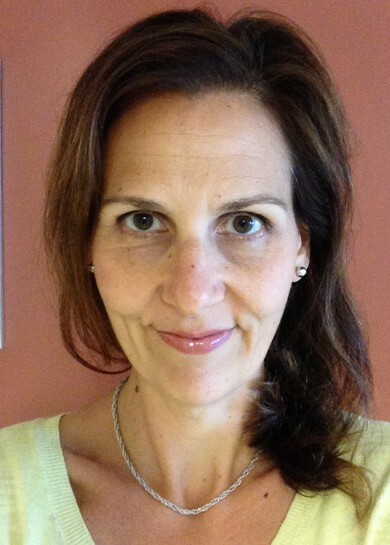 About Me | Daniela Dal Ben, M.Ed., C. Psych. Do things in your life feel out of balance? Are you struggling with depression and anxiety? Are you in the midst of a major life transition? Are there aspects of your life that are out of balance and not working for you any longer? Through talk therapy I am here to help you learn more constructive ways to deal with problems and issues that are disrupting your life. I work collaboratively with you to find balance in your life by being empathic and non-judgmental. I am here to offer support and guidance when going through a difficult period or experiencing increased stress. I am here so together we can find pathways to restore personal balance in your life. I have over 13 years experience of practicing psychotherapy. I hold a Masters of Education in Counselling Psychology from the University of Toronto. I have been working with adults and adolescents in high school settings, hospital settings, and my own private practice. I work with individuals who are facing various life challenges including depression, anxiety, separation, divorce, career change, job loss, low self-esteem, body image concerns, life-stage adjustment and affect dysregulation (a hallmark of borderline personality disorder). I also have extensive experience working with individuals who are in crisis and may only need to be seen for a very brief period of time to contain the crisis and restore balance in their life. My approach to practice is client-centered and dynamic. My role as a psychotherapist is to listen to your story and then collaboratively establish goals for therapy which will help you find meaning and balance in your life. To facilitate this I incorporate techniques from various treatment modalities including: Cognitive Behavioural Therapy, Dialectical Behavioural Therapy, and Psychodynamic Therapy. You could rest assured that I hold very high standards of practice and abide by a strict code of ethics. My sessions are approximately 50 minutes long. Currently Friday appointments are available. While I believe one-on-one appointments are the most effective, telephone appointments are an option if necessary. I am available to see people on a long-term basis or very short-term for individuals who may be in crisis and only need to be seen for a few sessions to help stabilize the crisis. My fee is $145 per 50 minute session. Payment is due at the end of each session by either cash, cheque, or email money transfer (EMT). I provide a limited number of sliding scale slots for clients unable to pay the full session fee.